The Statue of Unity is a monument dedicated to Indian independence movement leader Vallabhbhai Patel located in the Indian state of Gujarat. It is located facing the Narmada Dam, 3.2 km away on the river island called Sadhu Bet near Rajpipla in Gujarat. The monument with its surroundings occupies over 20,000 square metres, and is surrounded by a 12 square km artificial lake. It is the world's tallest statue with the height of 182 metres (597 ft). The project was contracted to Larsen & Toubro in October 2014 for its lowest bid of ?2,989 crore (US$420 million) for the design, construction and maintenance. The construction was started on 31 October 2014 and completed in mid-October 2018. 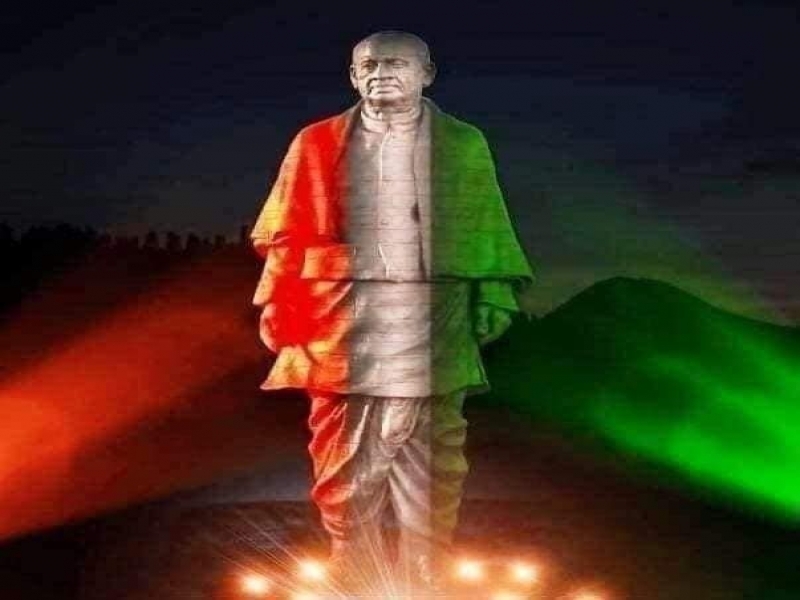 It is designed by Indian sculptor Ram V. Sutar and was inaugurated by the Prime Minister of India, Narendra Modi, on 31 October 2018 on the birth anniversary of Patel. 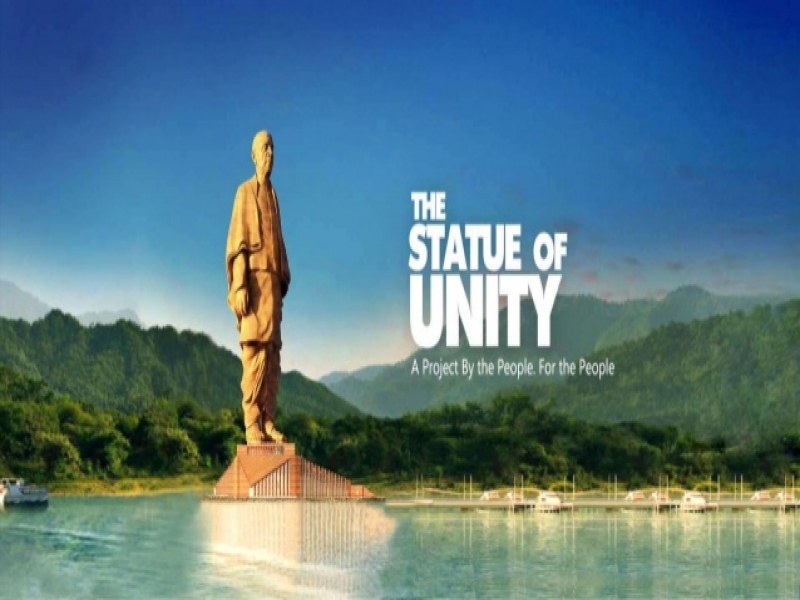 Been to Statue of Unity ? Share your experiences!